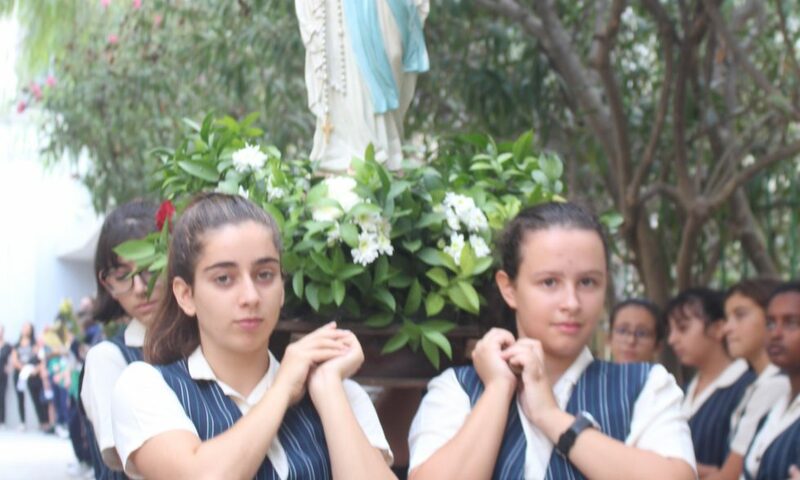 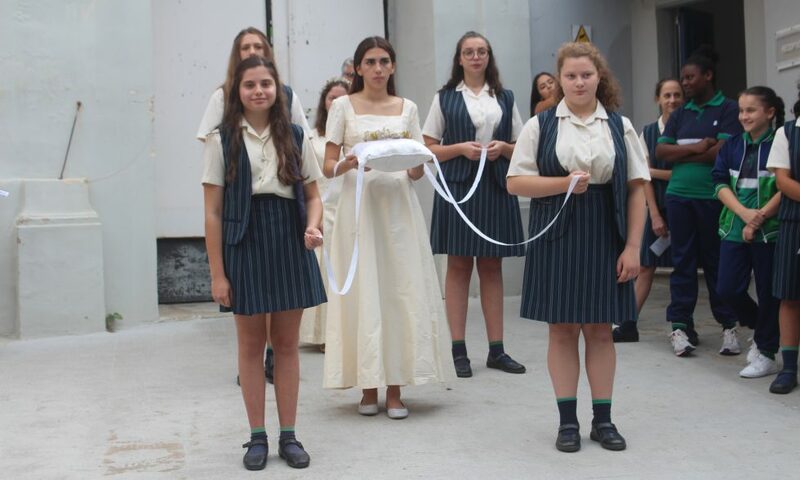 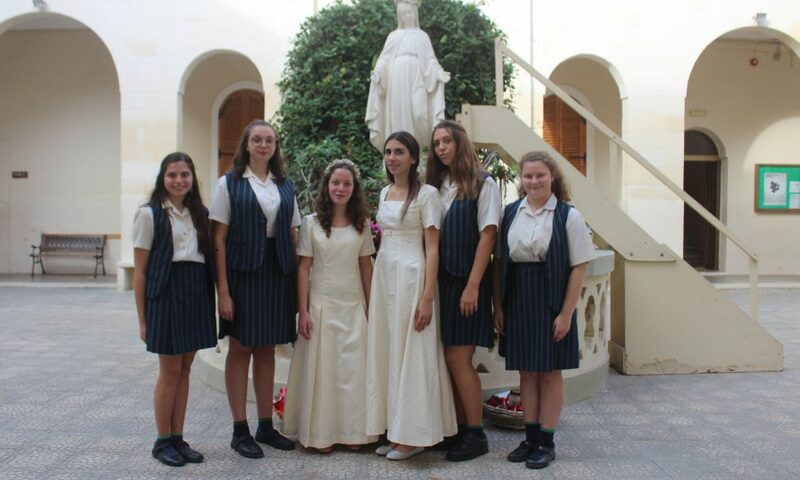 The Crowning of Our Lady was held in school on Wednesday 10th October, when the whole senior sector community, together with the Sisters, paid homage to Mary in the month of the holy rosary. 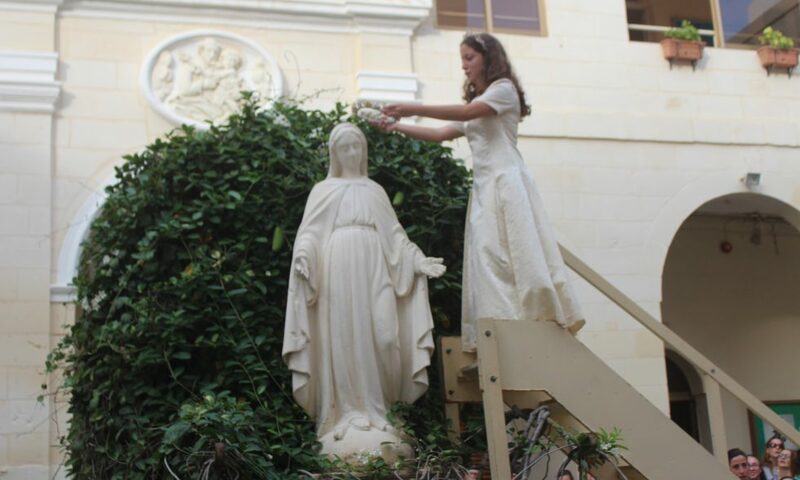 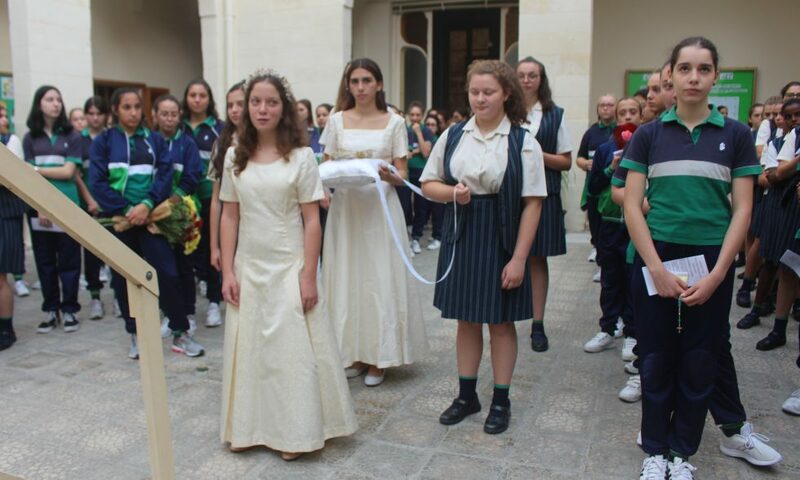 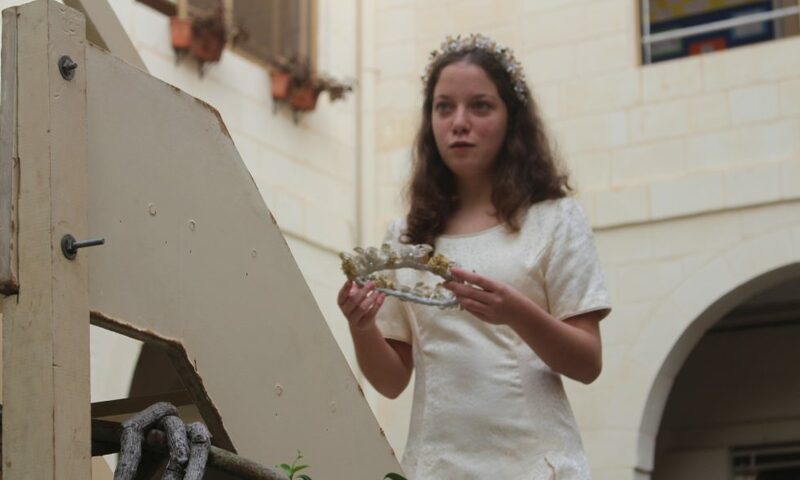 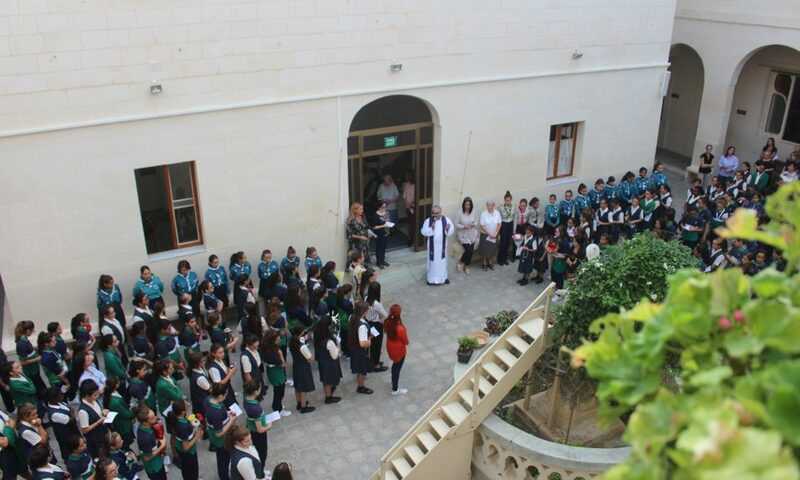 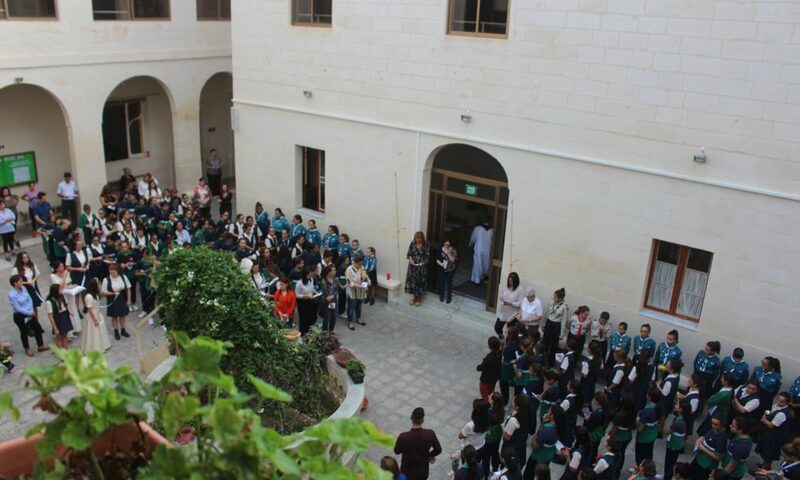 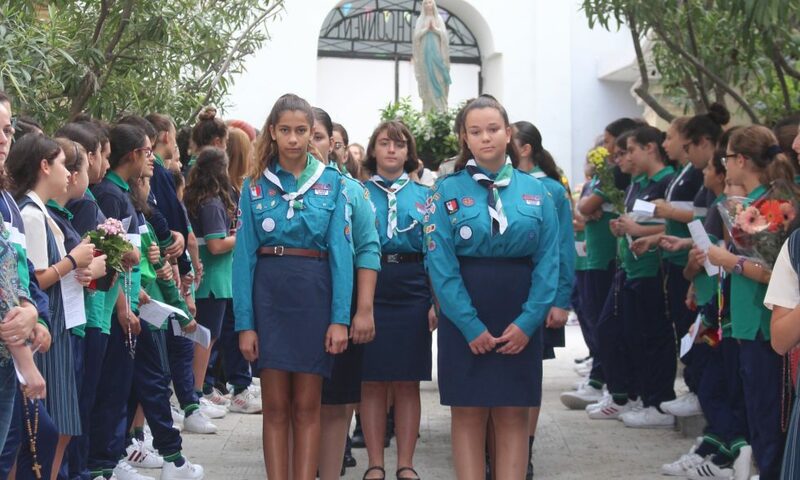 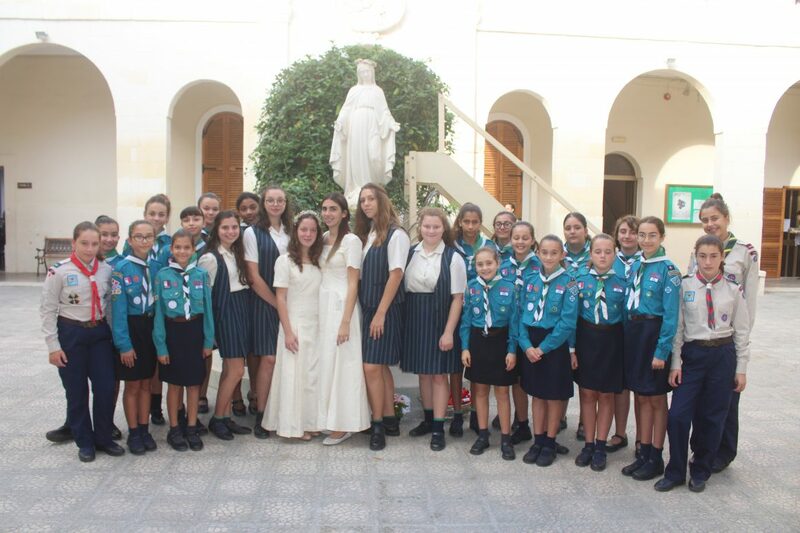 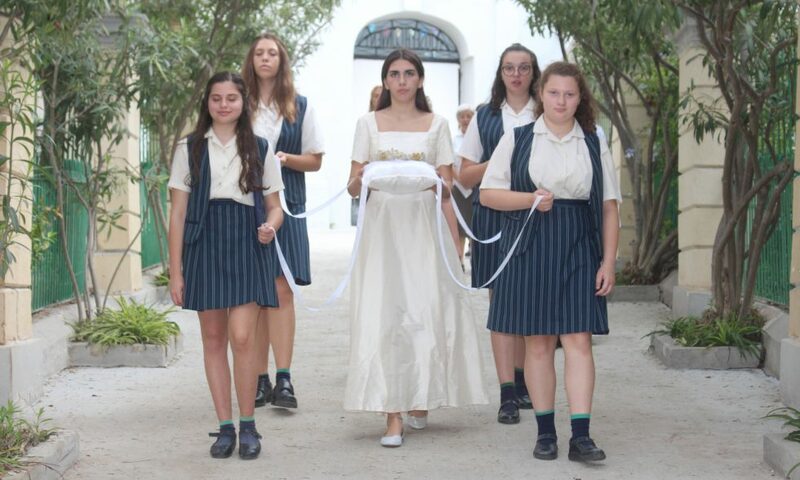 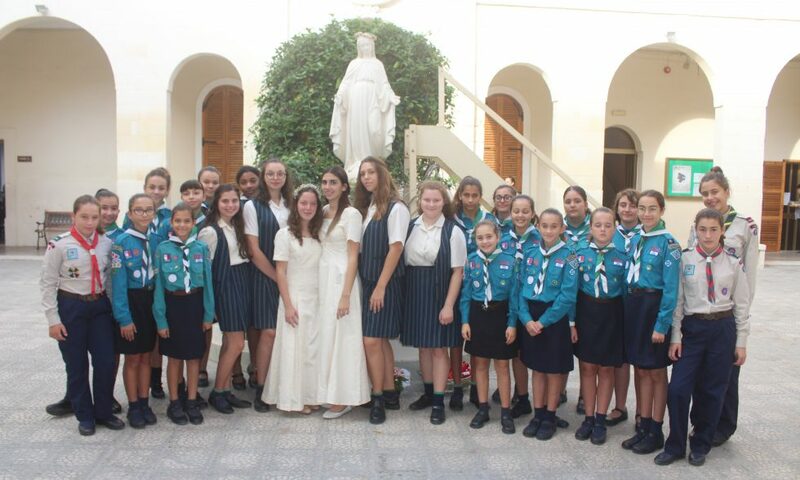 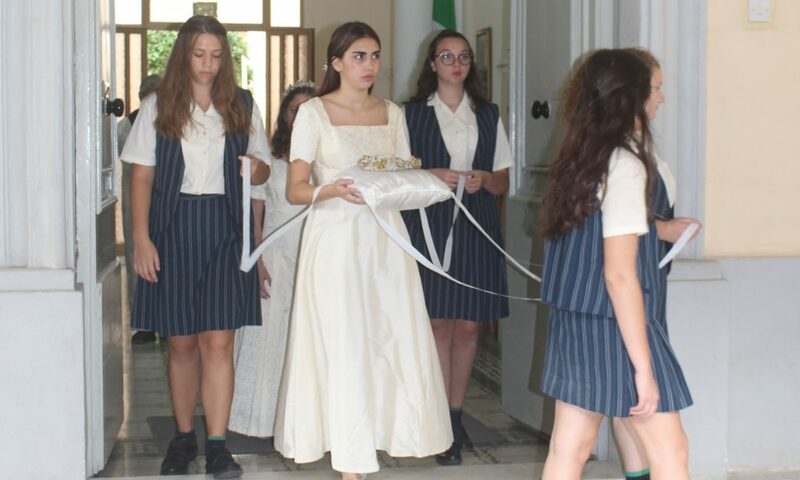 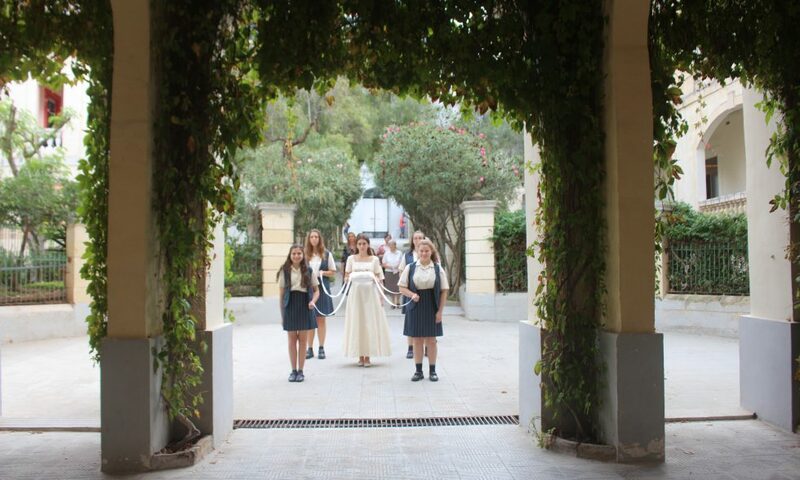 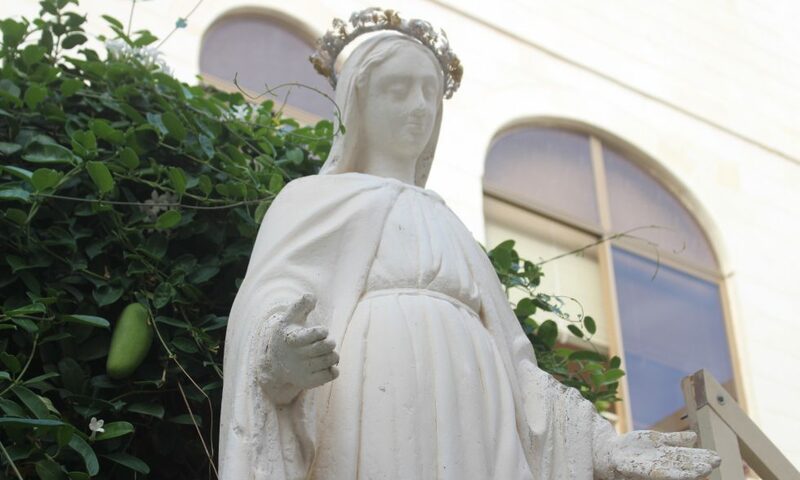 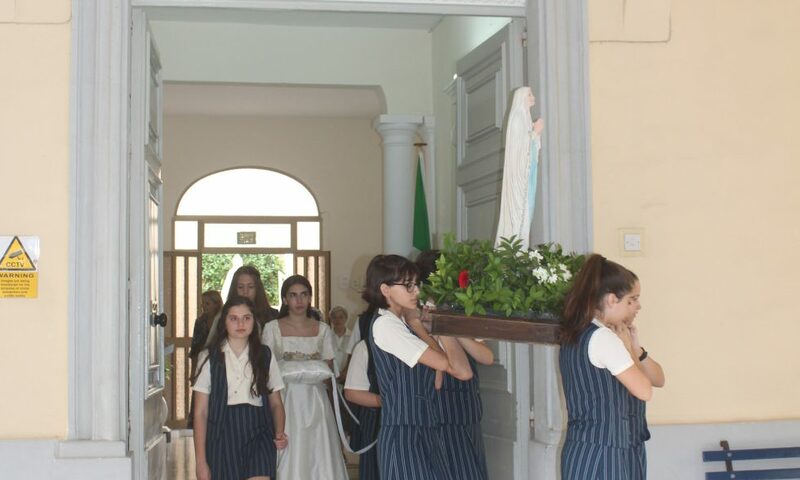 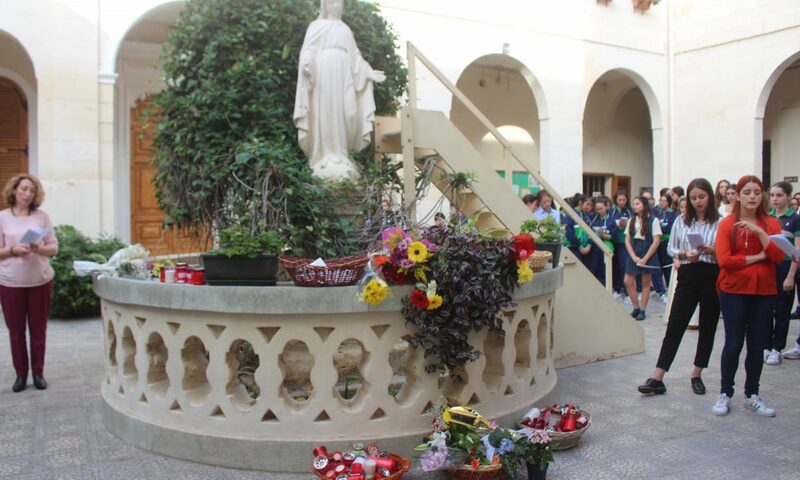 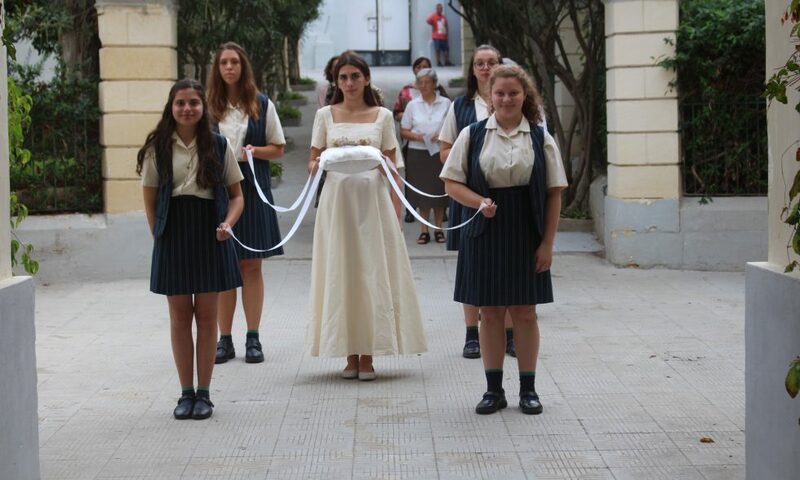 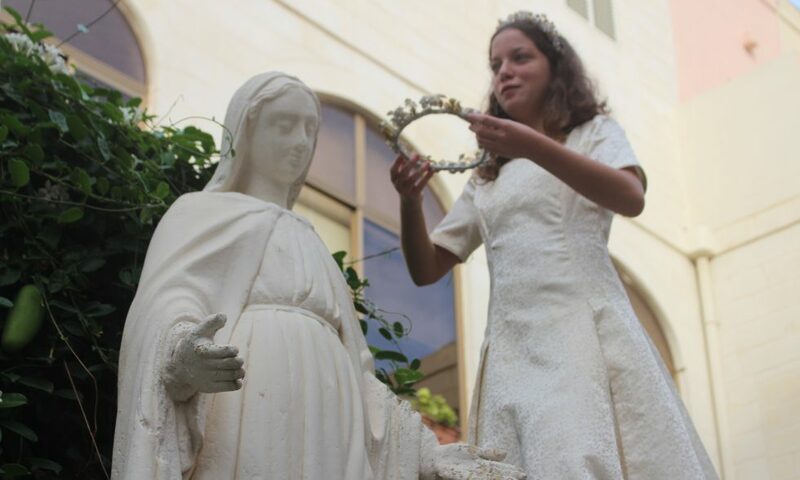 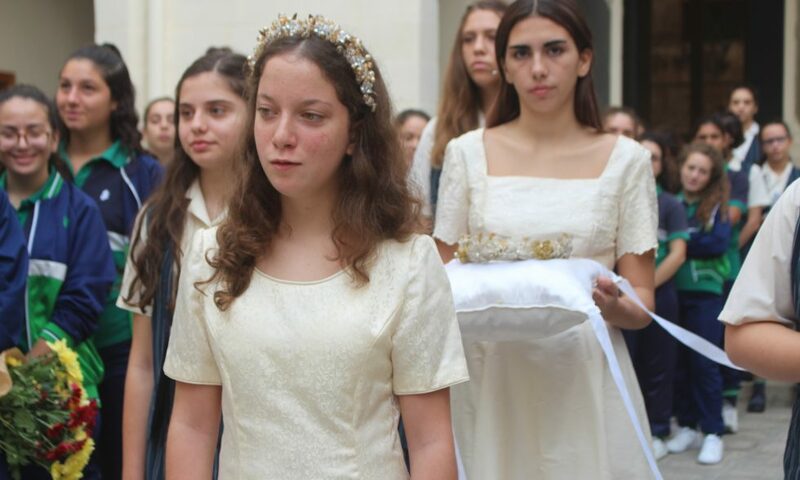 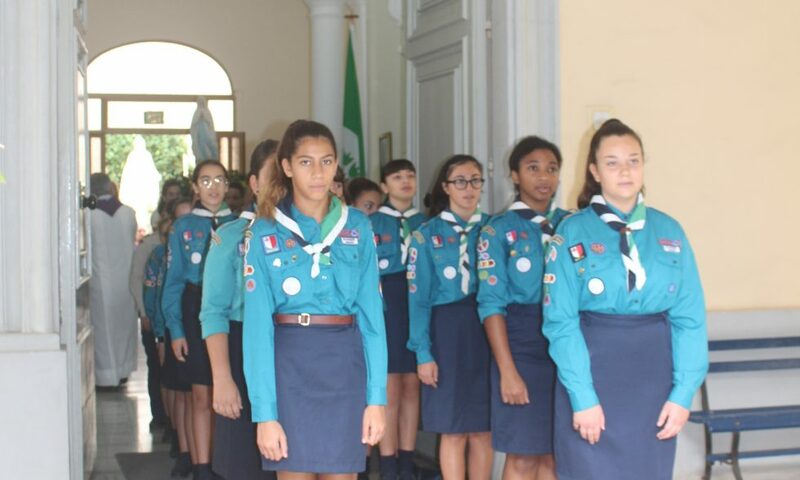 The traditional procession with the statue of Our Lady through the school grounds and the praying of the rosary and singing of traditional hymns, was followed by the crowning ceremony in Our Lady’s Yard. 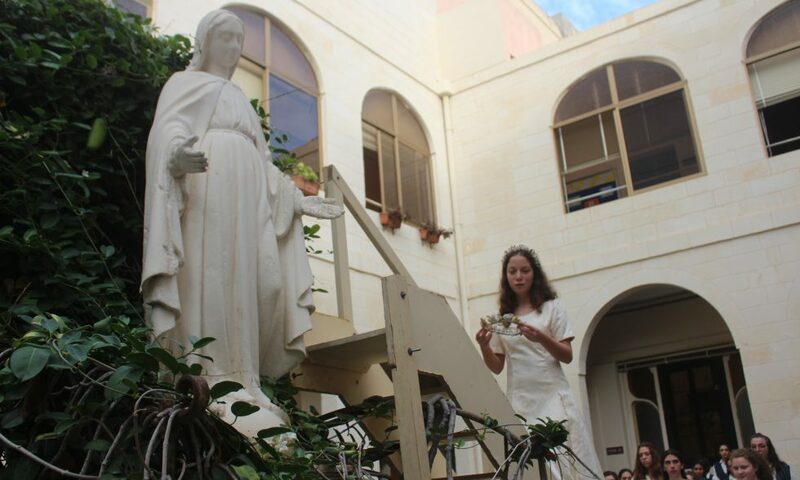 Fr Mario Mule Stagno presided, accompanied by Sr Riches Grech. 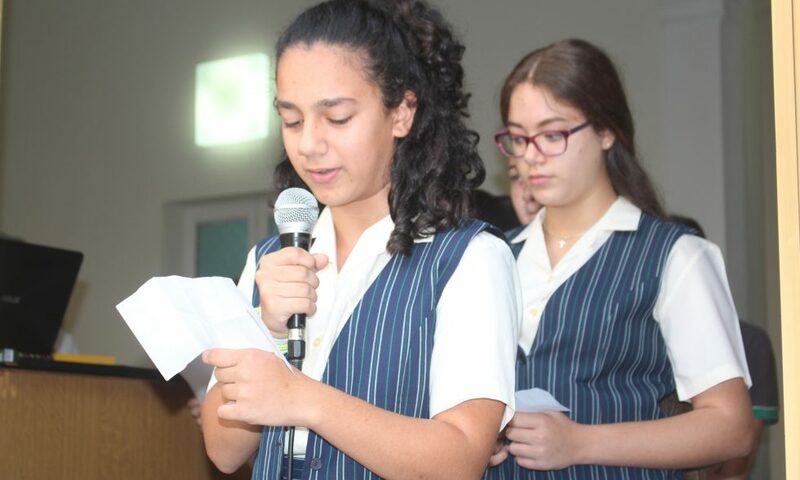 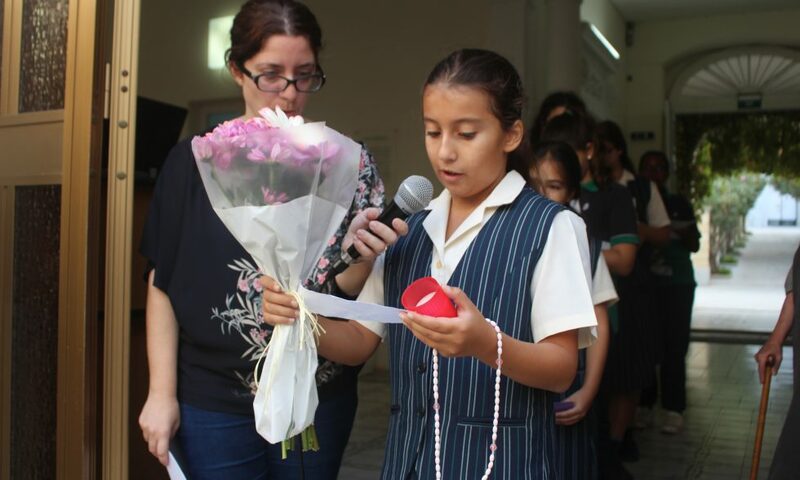 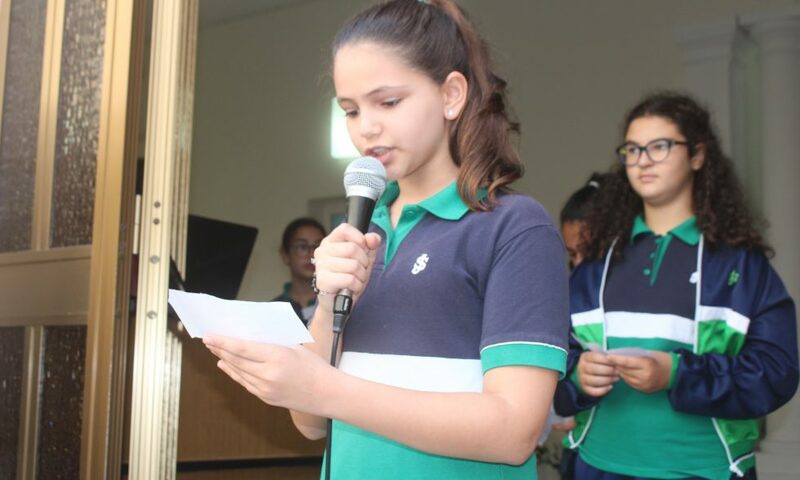 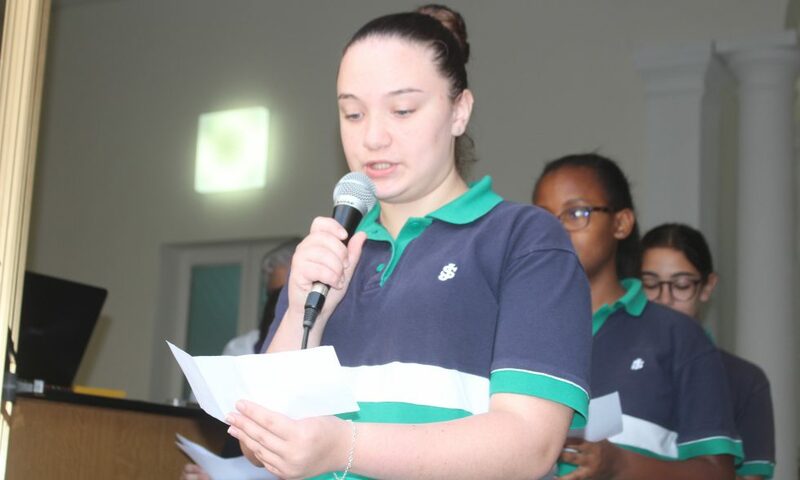 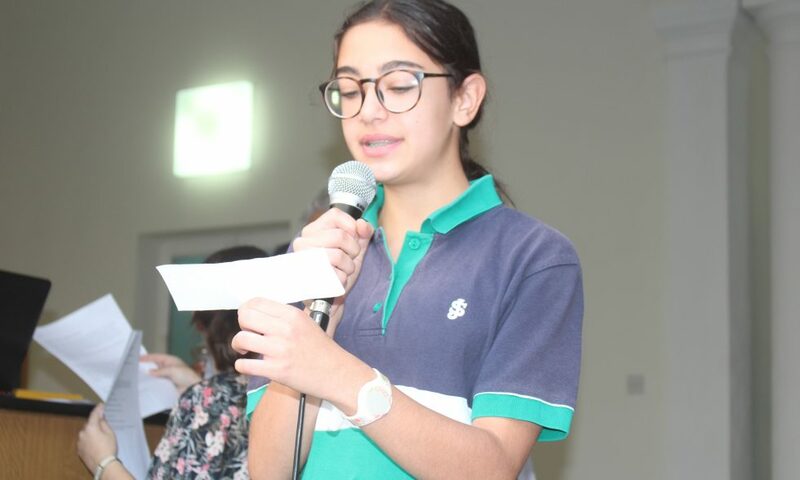 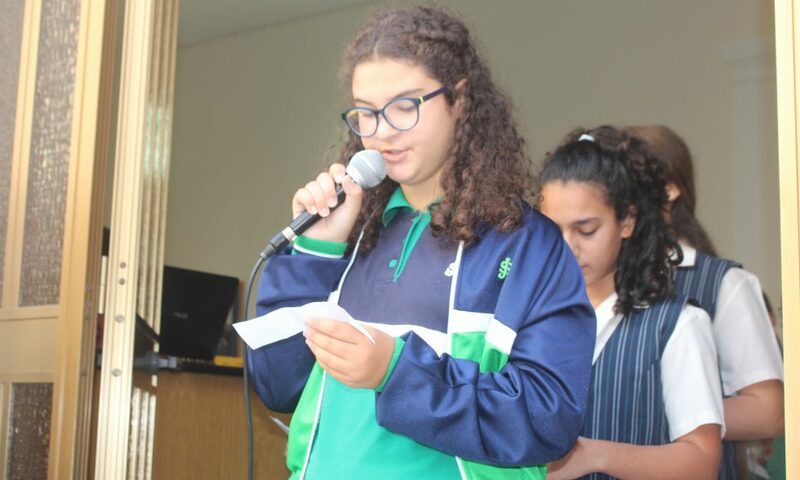 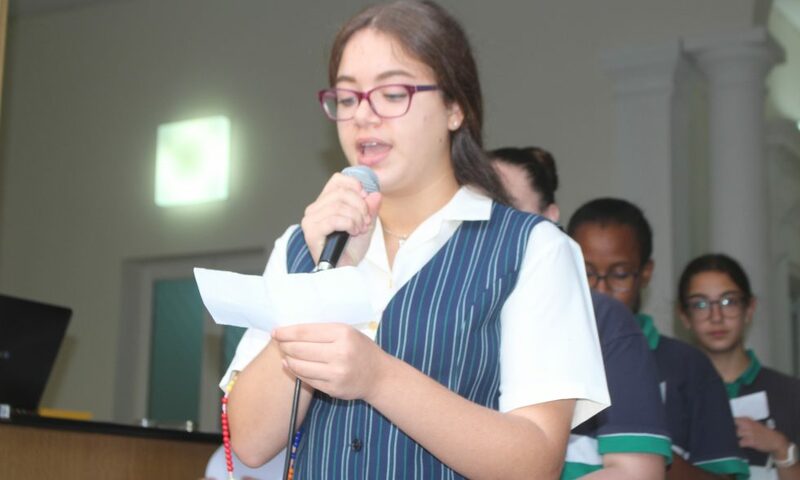 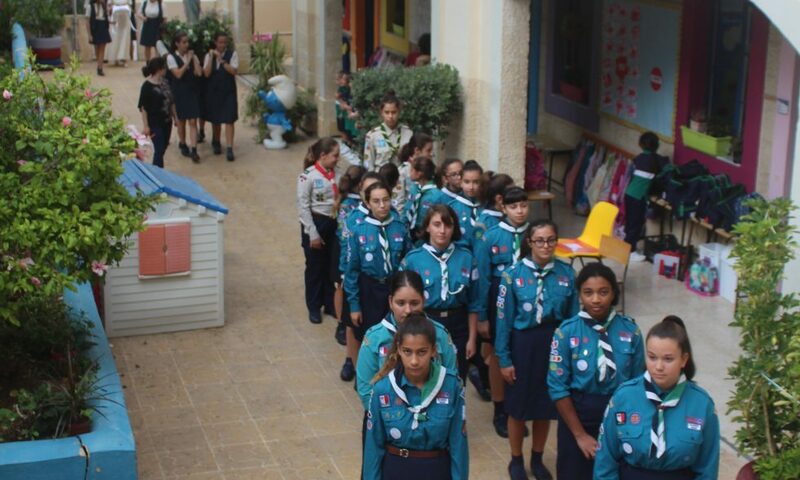 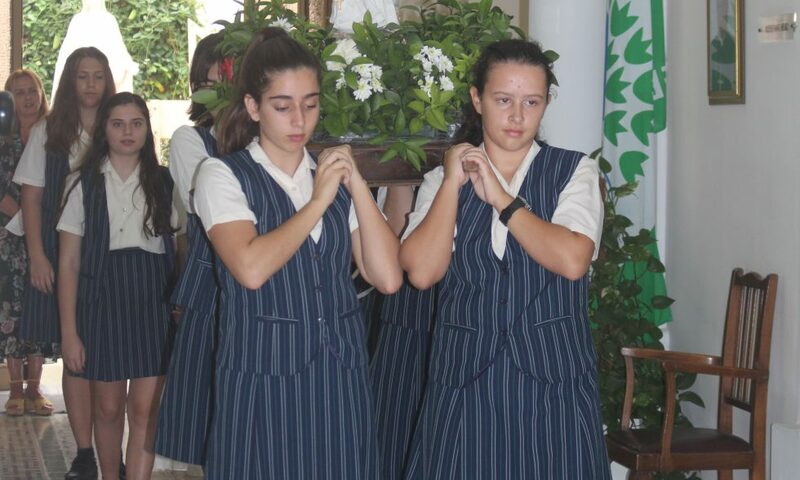 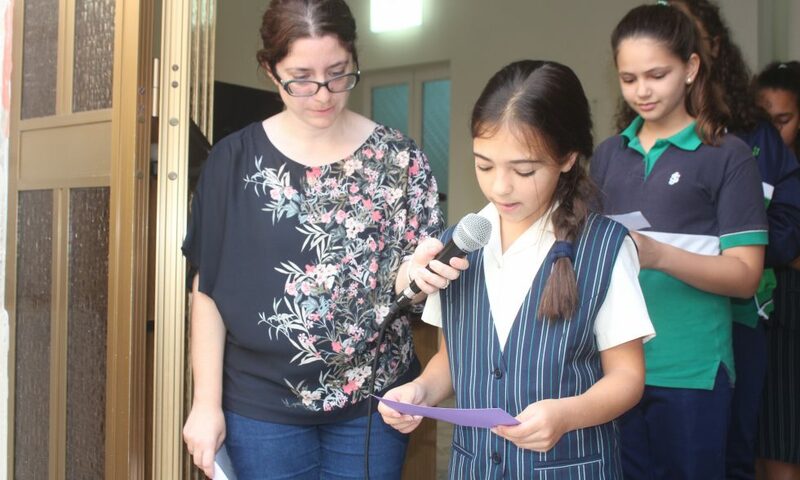 This was yet another cherished prayer ceremony synonymous with our school. 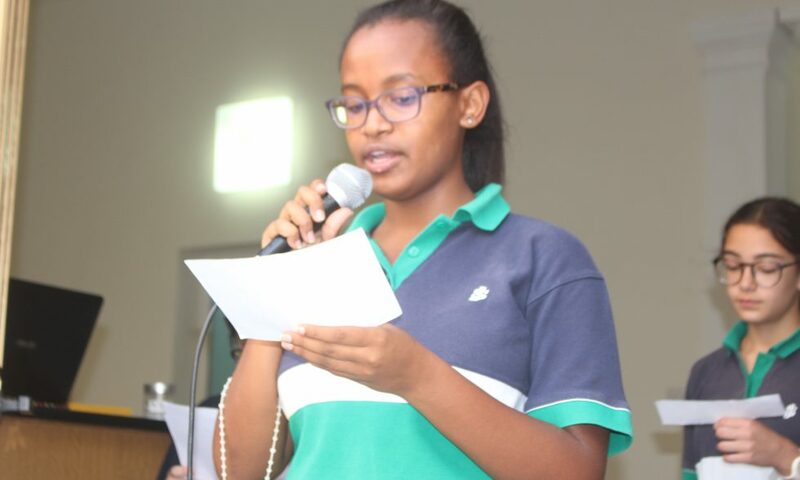 Thank you to all the team in charge of the organisation.